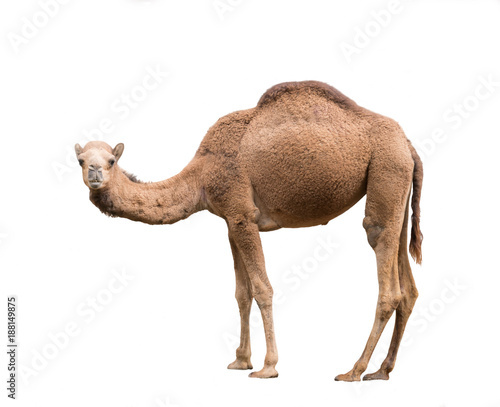 Look how beautiful I am! 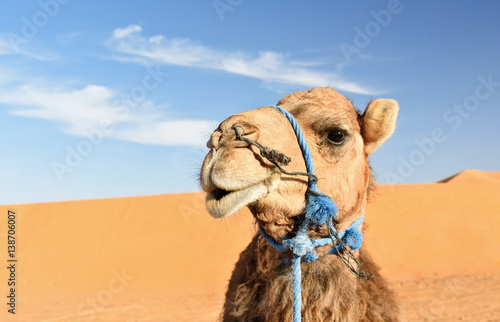 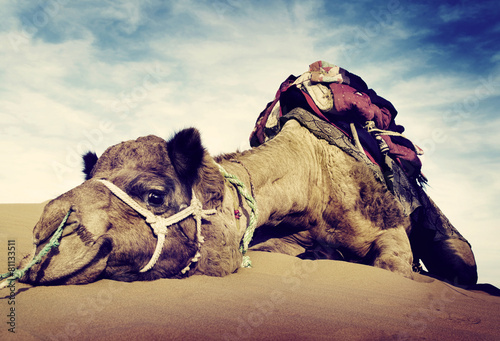 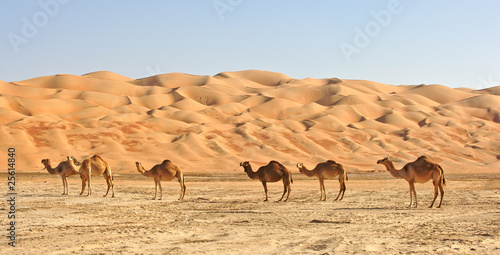 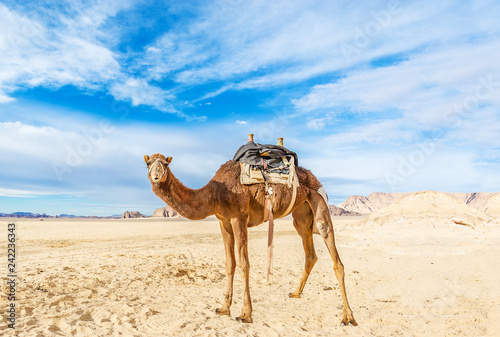 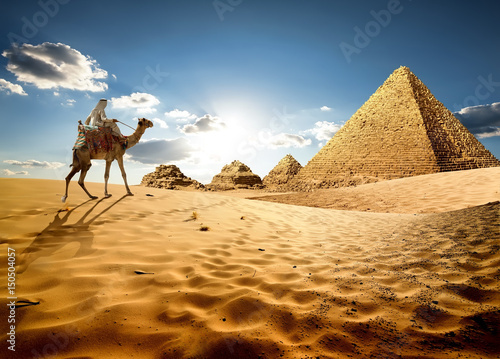 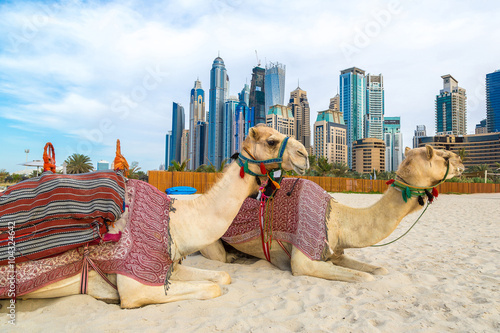 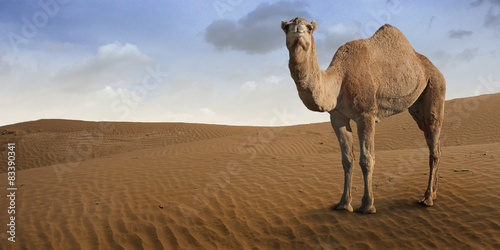 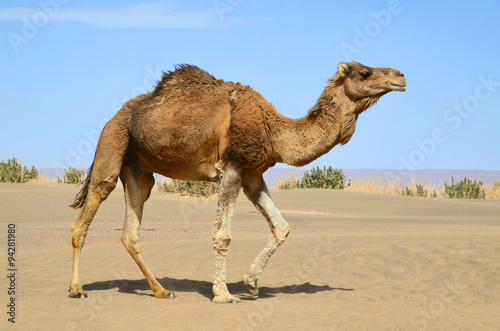 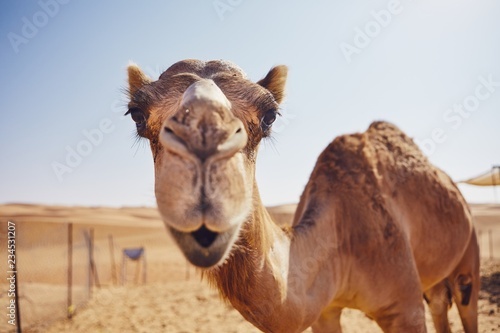 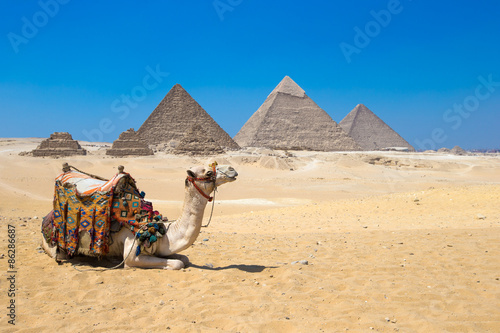 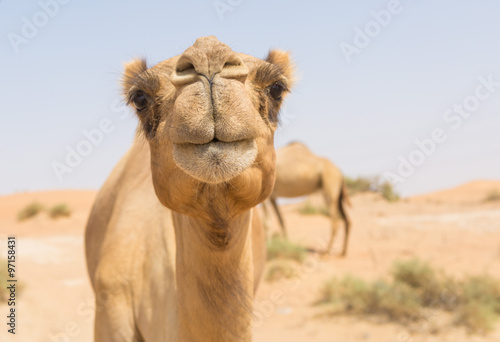 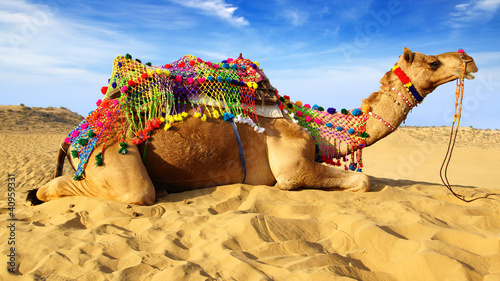 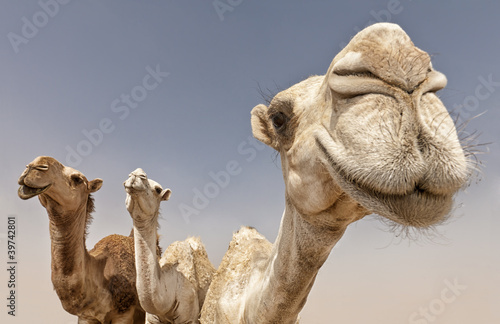 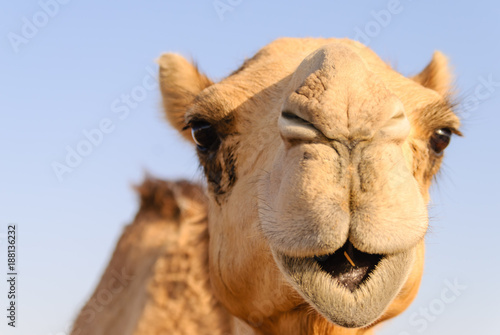 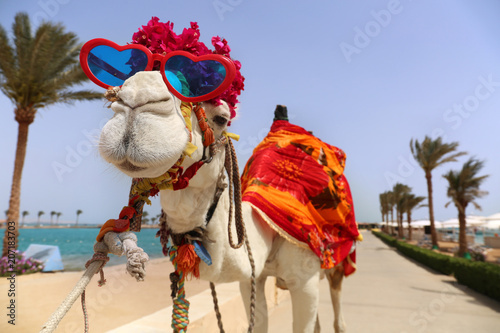 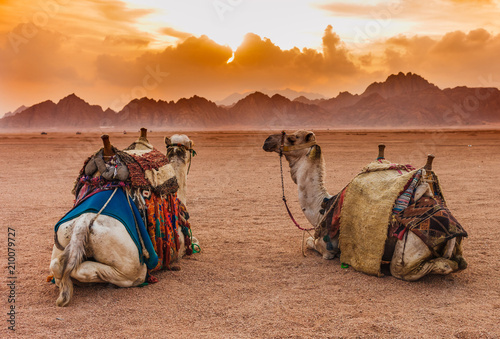 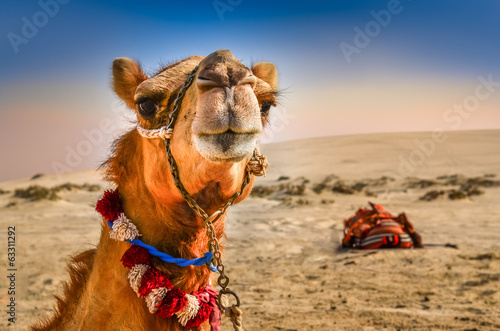 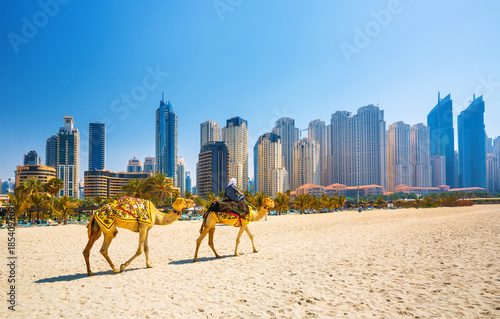 Image of camel in desert Wadi Rum, Jordan. 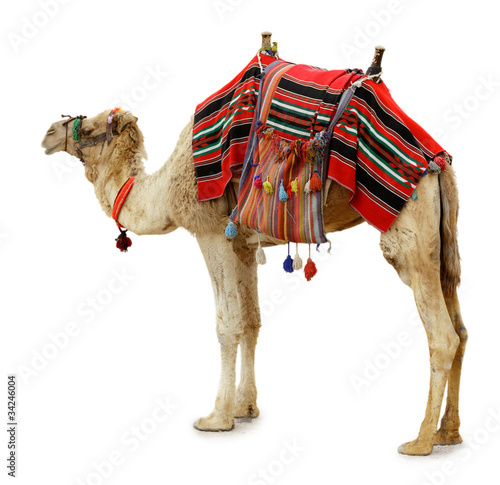 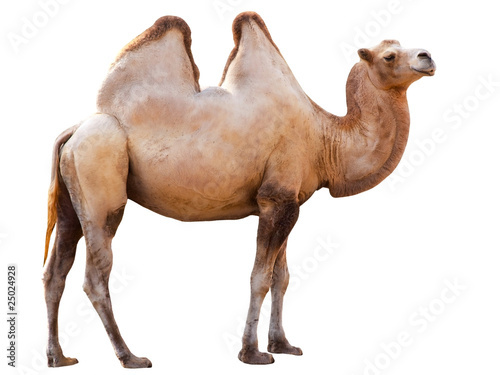 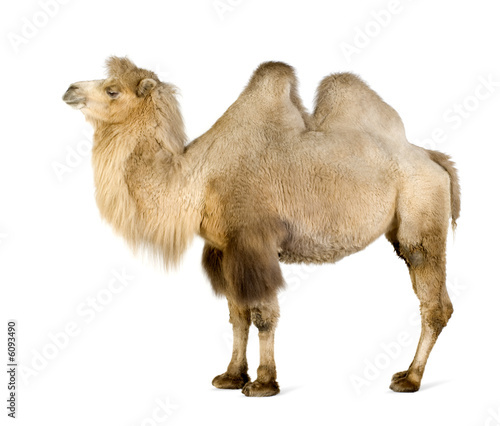 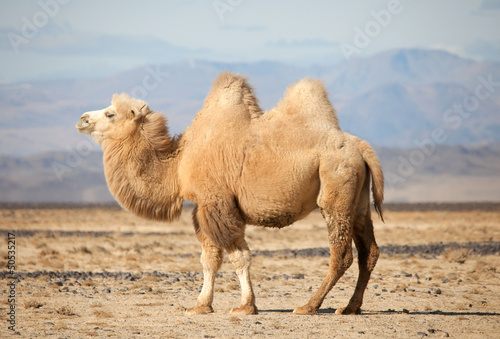 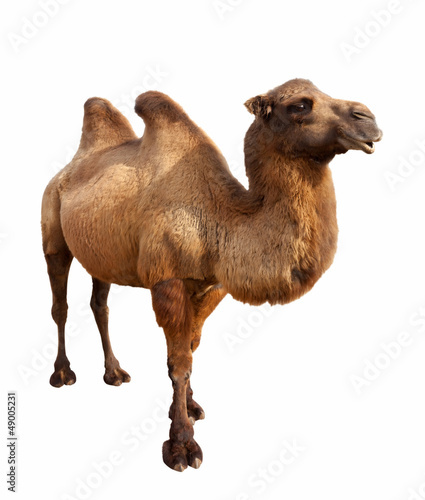 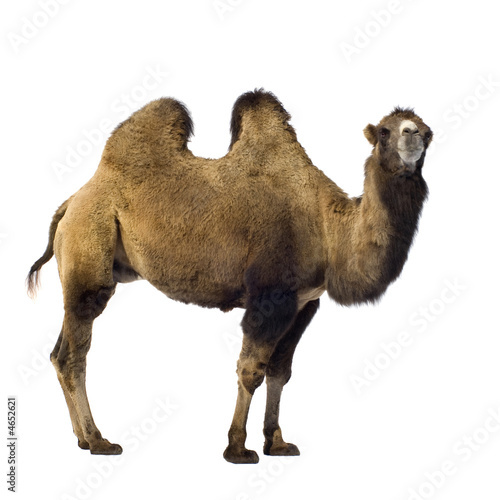 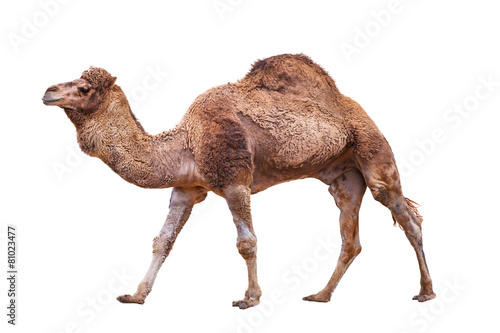 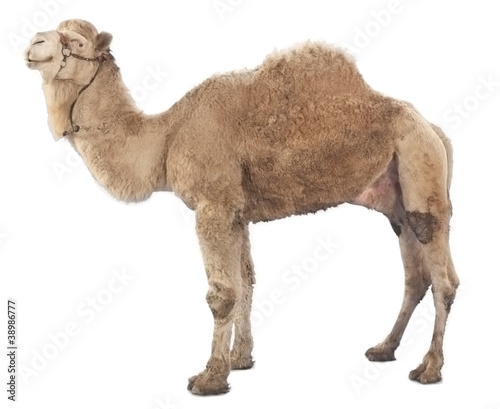 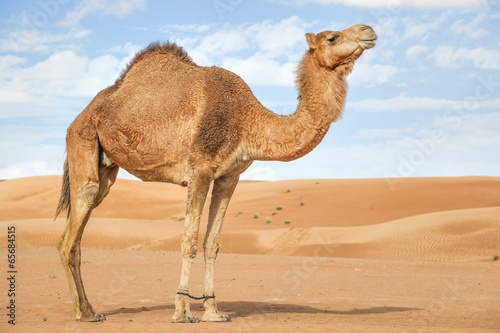 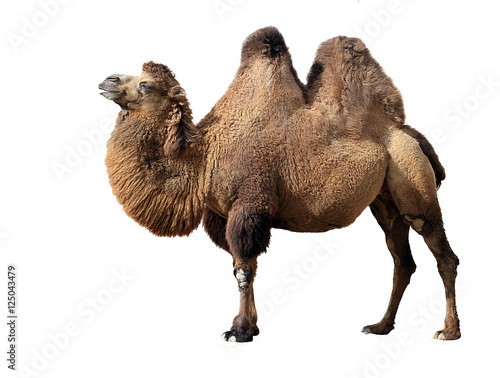 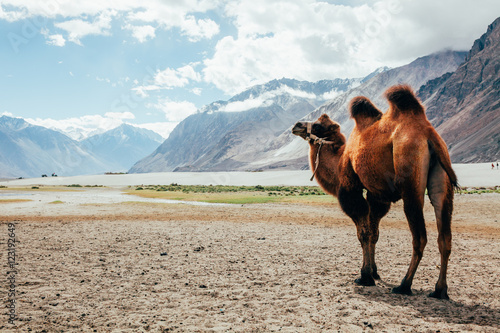 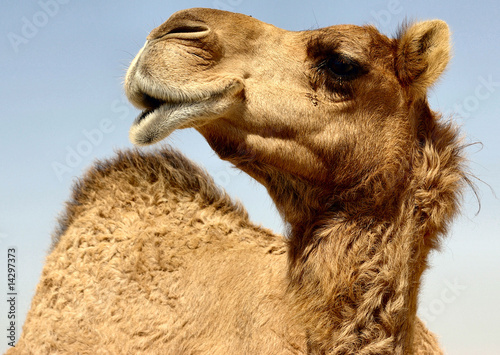 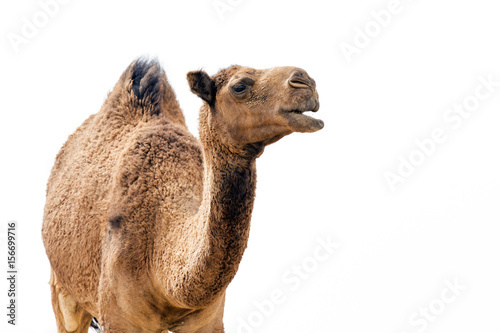 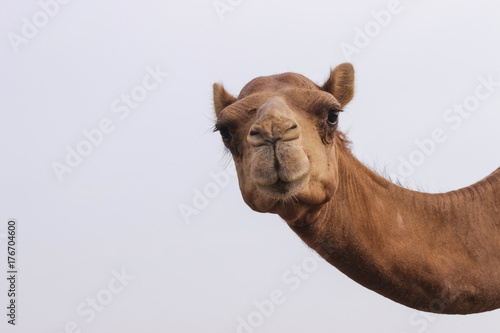 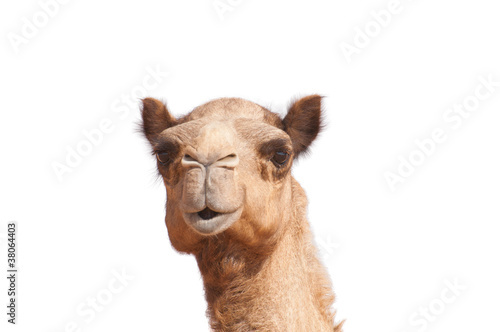 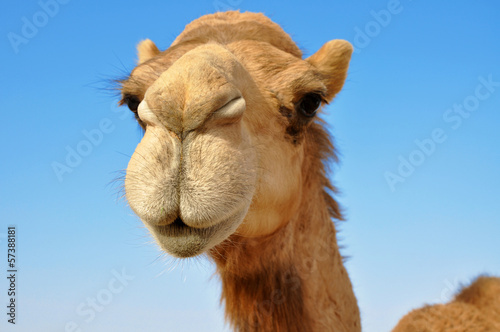 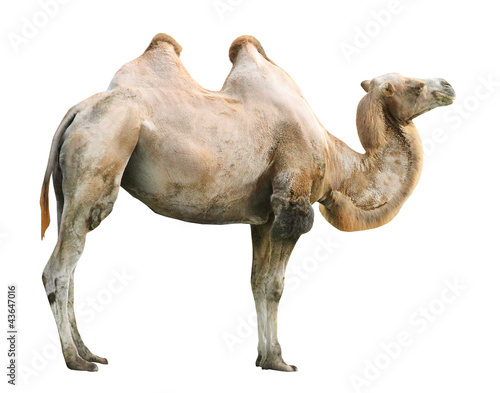 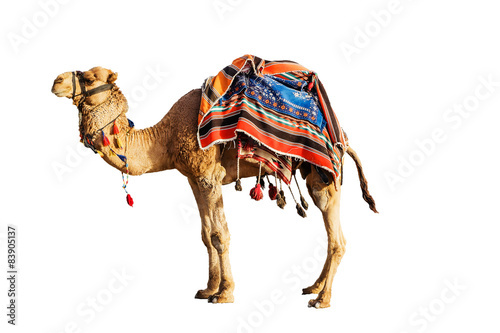 The Bactrian camel (Camelus bactrianus). 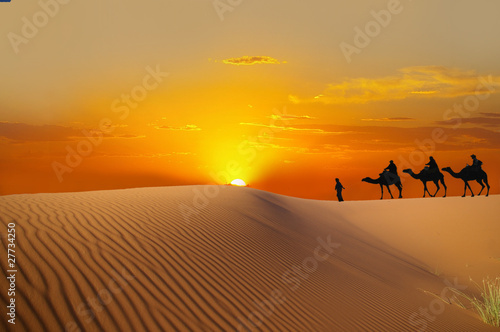 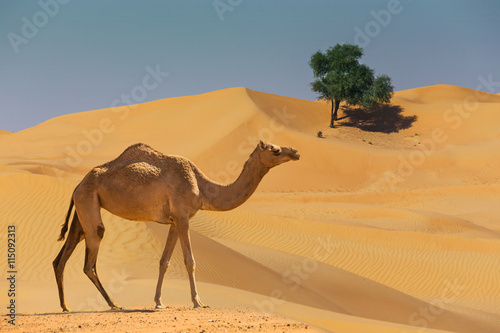 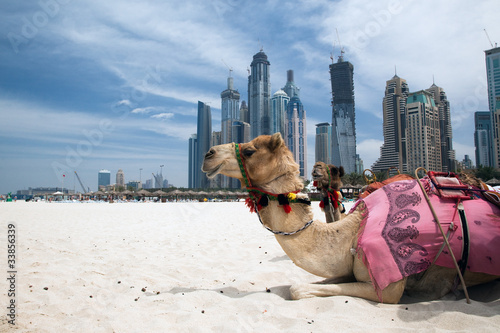 Camel standing in front of the desert. 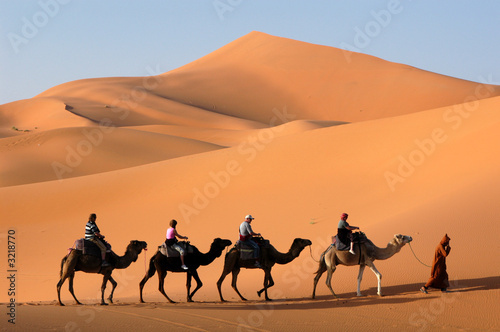 Camel caravan with people going through the sand dunes in the Sahara Desert. 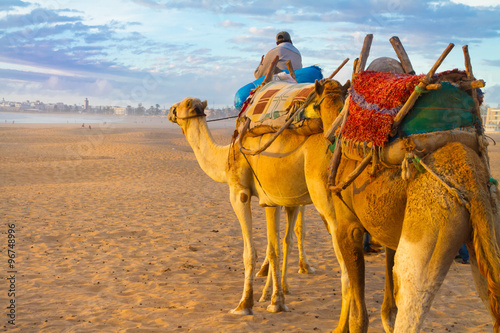 Morocco, Africa. 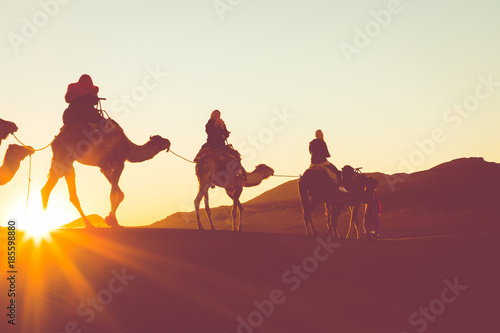 Camel caravan at the beach of Essaouira, Morocco.